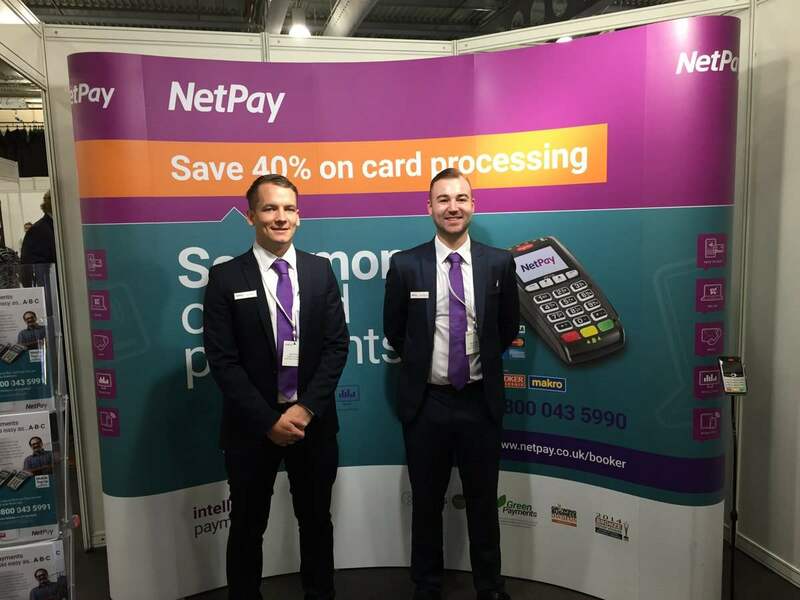 NetPay Solutions Group have had a busy September. Starting with Channel Live at Birmingham’s NEC. 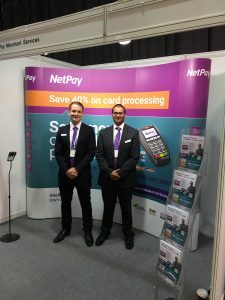 NetPay have been busy at various exhibitions around the country, including Doncaster, Sandown and Northampton (Silverstone). 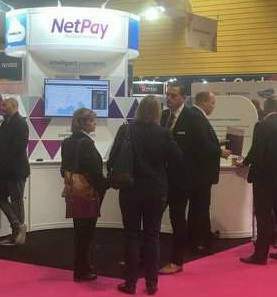 The two-day event at the NEC enabled NetPay to demonstrate their award-winning boarding portal Revolution and new “Partner Plan” to the delegates at the exhibition. 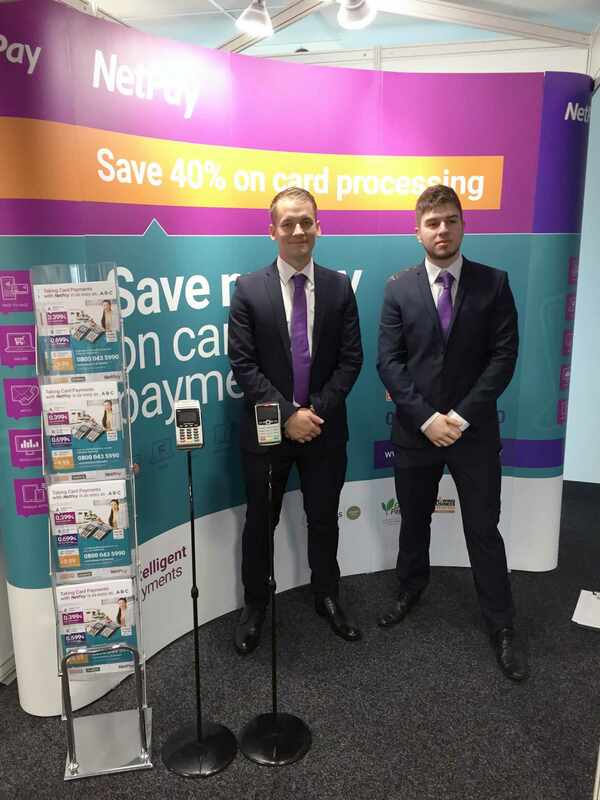 Later in the month, Jason and members of the tele-sales team attended various events organised by one of their partners Booker. These started with a catering event at Silverstone followed a week later by two Booker Retail Trade Shows at Sandown and Doncaster racecourses. NetPay offers functionality ‘beyond the transaction’ to benefit those using its services. 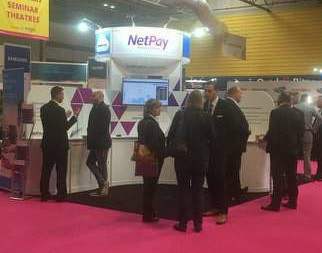 This means that partners, such as Booker, use NetPay to supply their customers with innovative payment services across a variety of sectors and industries. 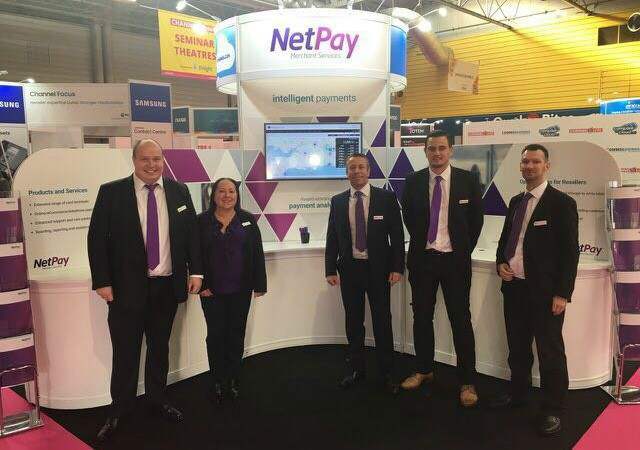 “NetPay and Booker joined forces to reduce the cost of taking card payments for Booker members. Channel Live gave us the opportunity to talk to some of our other partners and potential partners so it has been a busy but rewarding time for my team,” continued Jason.